You probably don’t need a technical explanation about Door Hangers because you see them everywhere, especially in hotels. You probably did not know that they are an effective way to expand your brand and to keep your message in front of your audience. As an example, a College wanted to broadcast that they hire a large number of their own graduates. 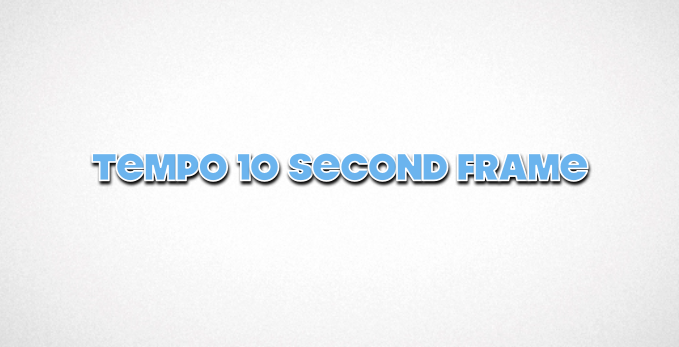 They gave out Tempo Door Hangers to all of the Graduates that work at the college to hang on their door handles. It is obvious to visitors and prospective students as they walk the halls the large number of “Grads” employed by the college. Another idea that will help build a relationship with students is to use the door hangers for students in residence. 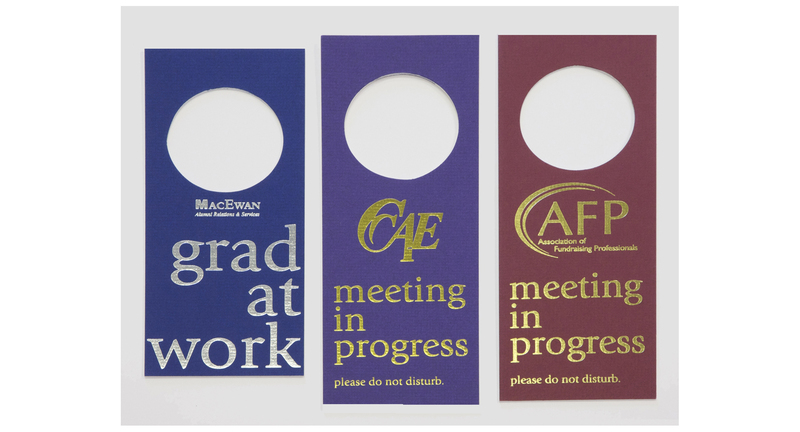 The Tempo Door Hangers are a custom built product so you can have the color, stamping and size that suit your project.